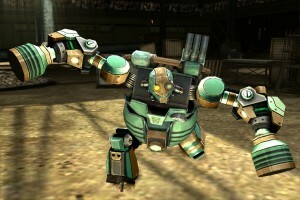 Real Steel, the smash hit game from Reliance Games saw over 10 million downloads when it first hit the mobile platform a couple of years ago. 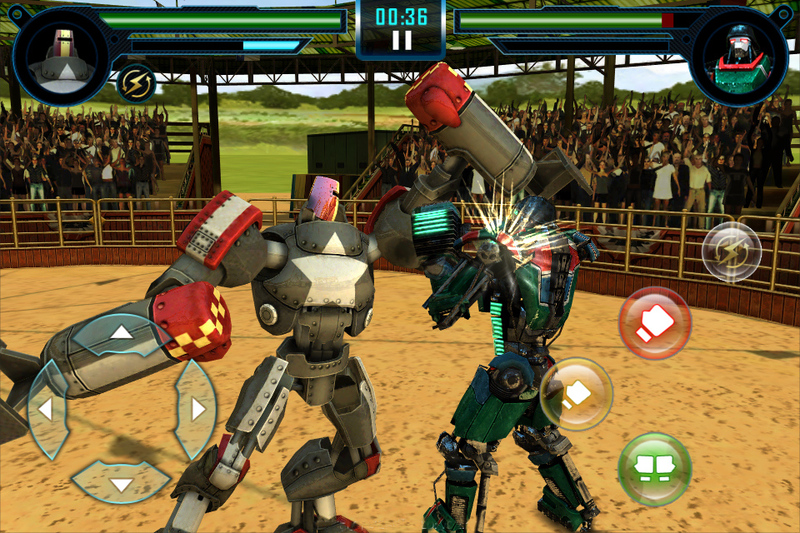 Now the no holds barred battles are coming back with more hard hitting action and modes as Real Steel: World Robot Boxing. In the not so distant future, boxing will no longer be limited to bouts between humans. And just like in the Hugh Jackman starring movie, players will be required to build robots and battle others in a fight unto death. Reliance Games has obviously made a lot of improvements to the sequel based on players feedback. 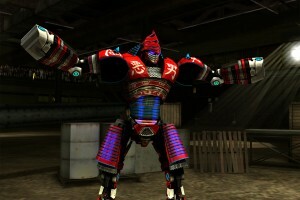 And that includes a Create a Robot option that will let players design and customize their own robots. There will be twenty new machines with eight new contenders including HollowJack, Blockbuster, and Biowar joining the action. Players can now enjoy four modes of play, Championship, Time Attack, Daily Exhibition and Free Sparring in new state of the art arenas and environments. 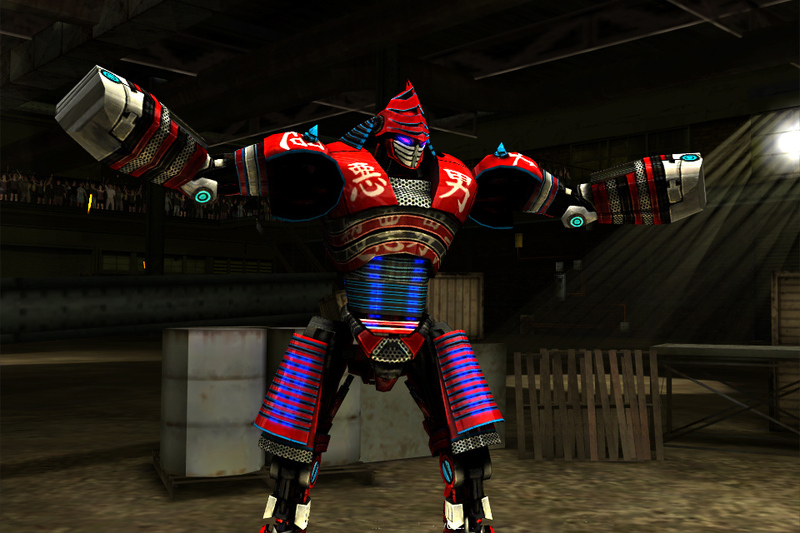 Another big feature that Reliance is happy to integrate in World Robot Boxing is multiplayer functionality. Initially the game will come with just WiFi multiplayer, with the bluetooth version to be added at a later date. Also, expect plenty of social features such as asking Facebook friends for help and competing with friends for leaderboard supremacy. For kids, there’s a special explanatory section discussing all the technical terms that feature in the game. 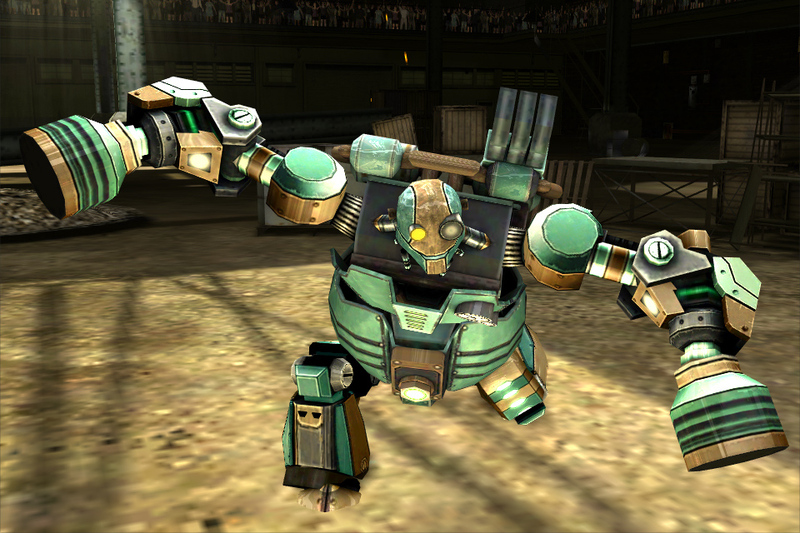 Real Steel World Robot Boxing will be a freemium title that will be coming to Android on October 17th 2013.